You are here: Home / Blogging / ShopHer Media Review – A network for social media influencers who like to hustle. ShopHer Media Review – A network for social media influencers who like to hustle. Our ShopHer Media Review is based on our true experience working with ShopHer as a blogger and social media influencer. It is a sponsored content but all opinions are my own. I have been blogging for almost 8 years now. When I started blogging my main goal was to get as many readers as possible to share my experiences and help others save money and have fun with their family. That is still my main focus and goals. I have worked with many brands that have helped me be successful. 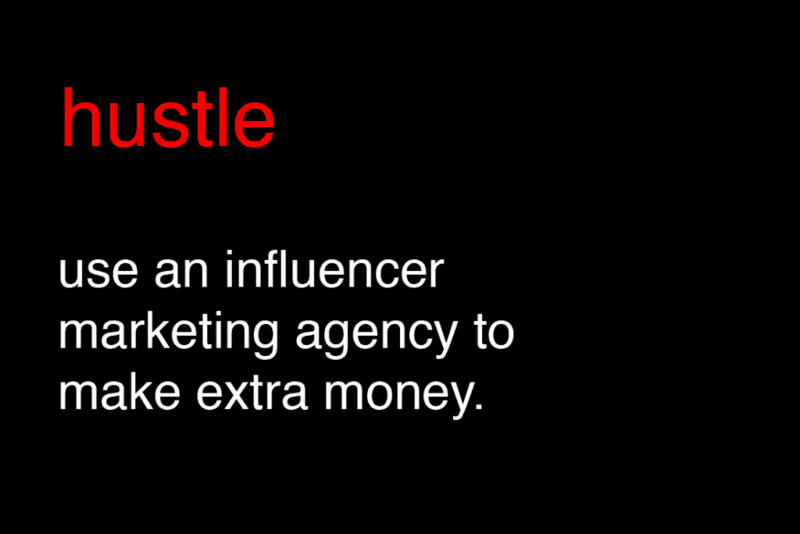 One of those is an influencer marketing platform called ShopHer media. These other brands will pay me for connecting readers with their trusted partners. Making extra money always helps our family out too. I realized that I have made over $1,000 working with them already. ShopHer Media has teamed me up with some awesome brands and paid me to write their reviews and share their services and websites to all of you. These are brands that grow based on word of mouth. A lot of times, I have worked with brands that I have known for a long time. I have been paid for posts and product reviews. They have two types of their programs. They have ones for publishers and others for influencers. Their influencer program is the one that I find I have used the most. Writing and storytelling is my favorite type of blogging and sharing that I do. If you are more about sales and sharing, then you will prefer their publisher format where you can write stories about campaigns where you can get paid per action or even sometimes by click. ShopHer media is a performance based influencer marketing agency where brands choose to work with bloggers and influencers through a network to build their business in one of the most popular forms of marketing there is today.